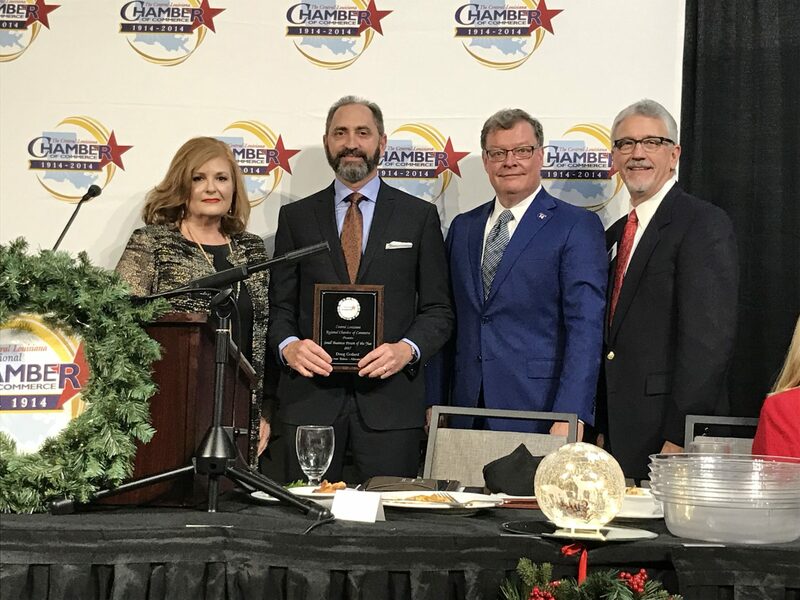 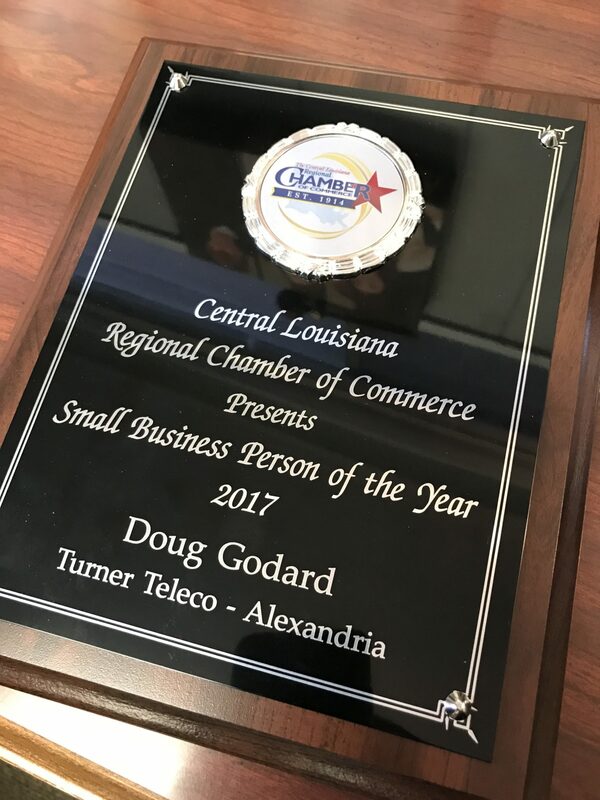 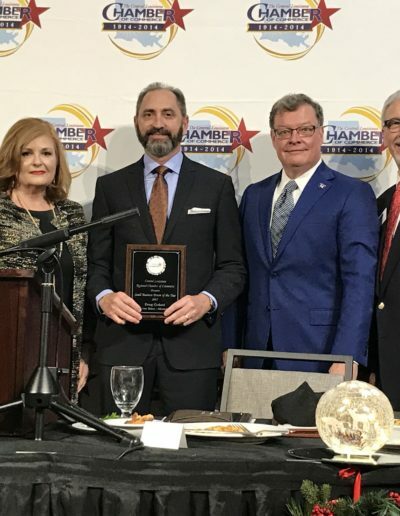 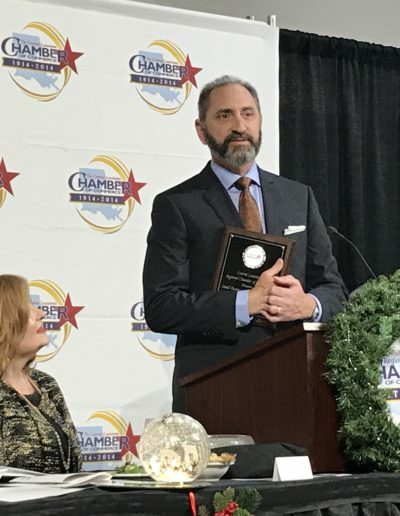 We are excited to announce that our owner Doug Godard won the Cenla Chamber of Commerce’s Small Business Person of the year. 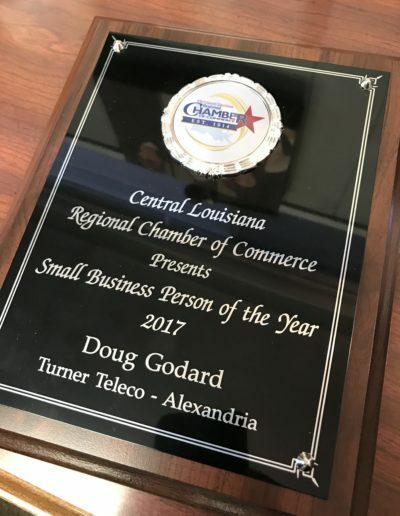 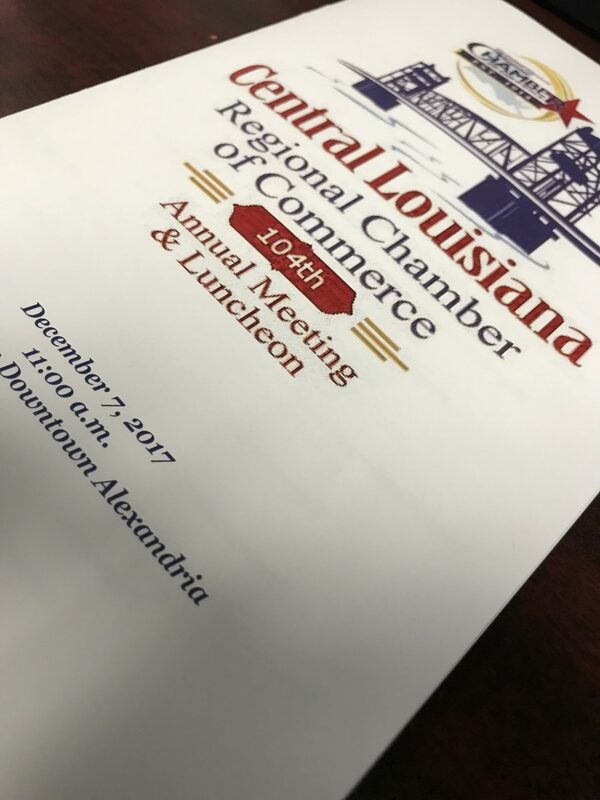 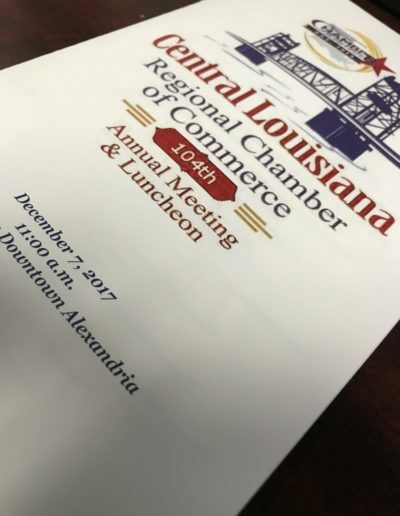 Doug has been a member of the Cenla Chamber of Commerce since 1987 and is proud to partner with the business owners and leaders in our area to serve the community. 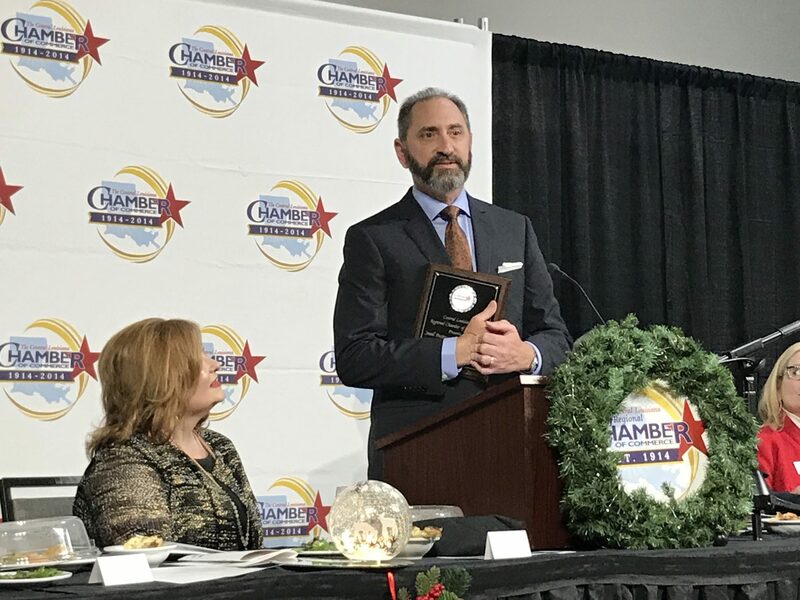 Our company is grateful to the Chamber and the members for this huge honor.